We leave Interlaken in the morning. The drive leads through green valley, cow paddocks and chalets to the Simmental and there up to the Jaunpass. Enjoy a great view over the Bernese Oberland and the alps from the top of the pass. Our second stop is the Gruyère cheese factory. 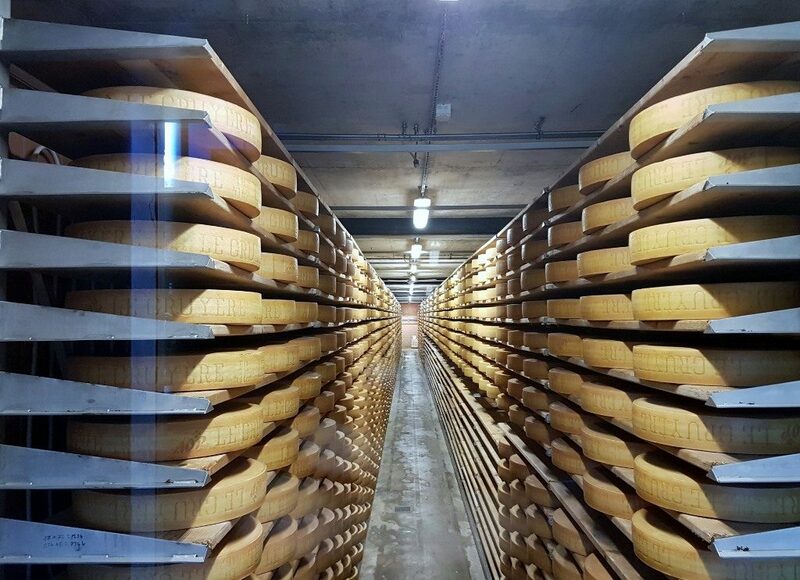 Discover the famous Swiss cheese at this interactive cheese factory and see how cheese is made. 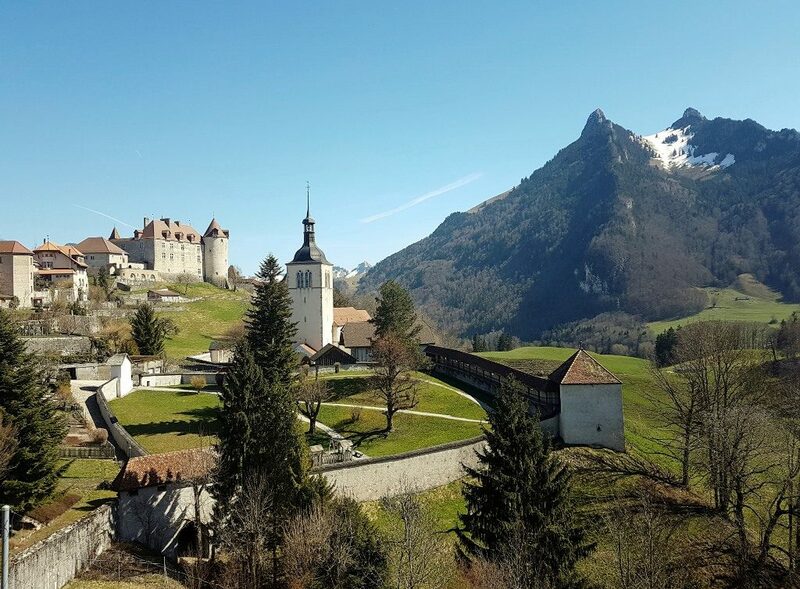 From the factory it is a short drive to Gruyère medieval town. We stroll around this charming tourist town, visit some view points and if you like go for a short walk. 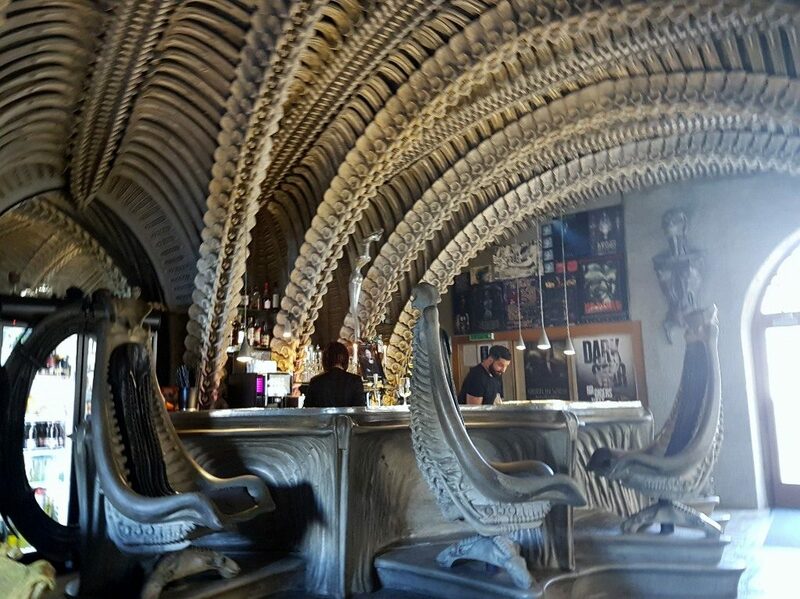 If you like visit the impressive castle or enjoy a traditional Swiss cheese lunch before we visit the bar of HR Giger – the Aliendesigner of Hollywood. in this futuristic coffee bar, located in the castle walls of the 14th century you’ll enjoy the traditional local dessert of Gruyère: Meringues with double cream. 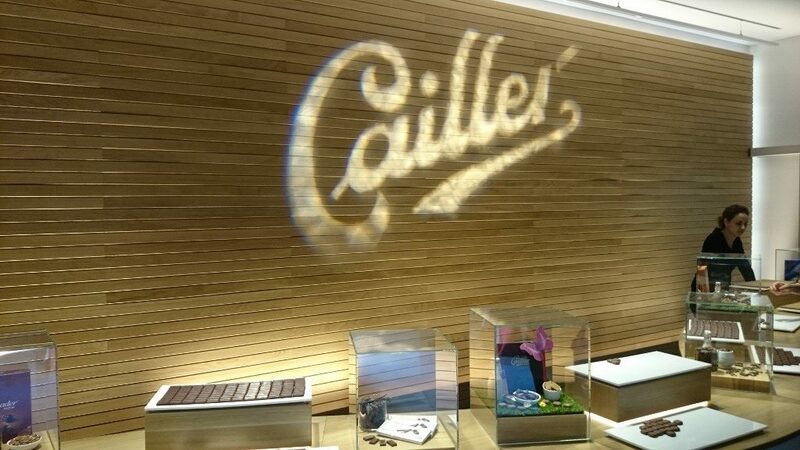 In the afternoon we’ll taste the Swiss favourites Sweets at the Maison Cailler. Experience the world of chocolate, get to know the secret and its history and sample some of the best pralines at this chocolate house. 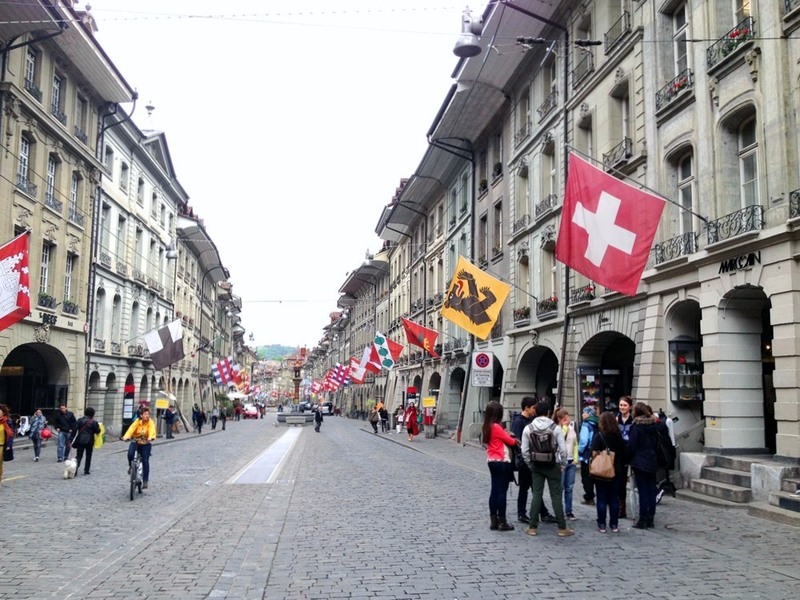 On our way back to Interlaken we stop at Berne – the capital. This Unesco World Heritage city invites has a great medieval town and a charming ambiance. 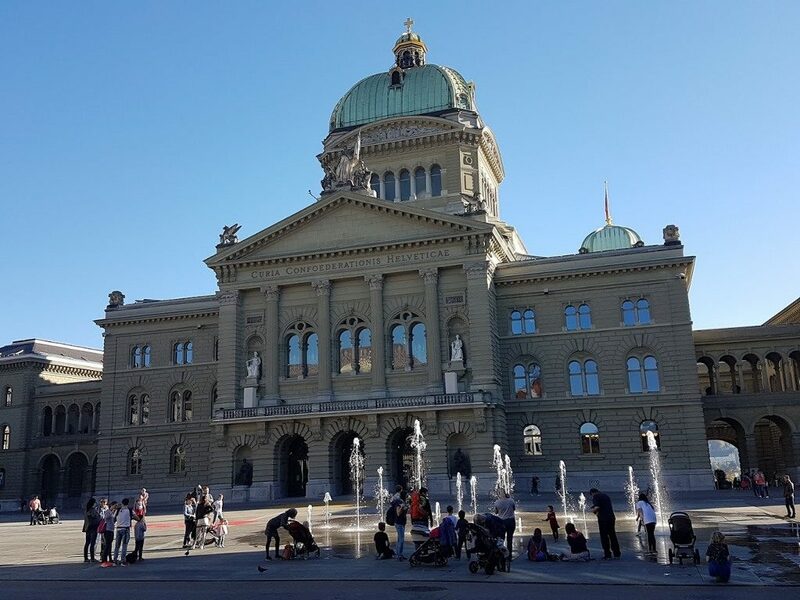 We’ll visit the parliaments house, clock tower and bear park before we one more hour back to Interlaken.